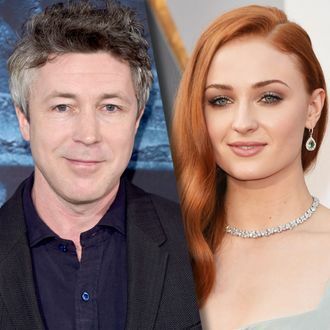 Did Littlefinger know what he was doing when he played matchmaker between Sansa Stark and Ramsay Bolton, the Game of Thrones marriage from hell? 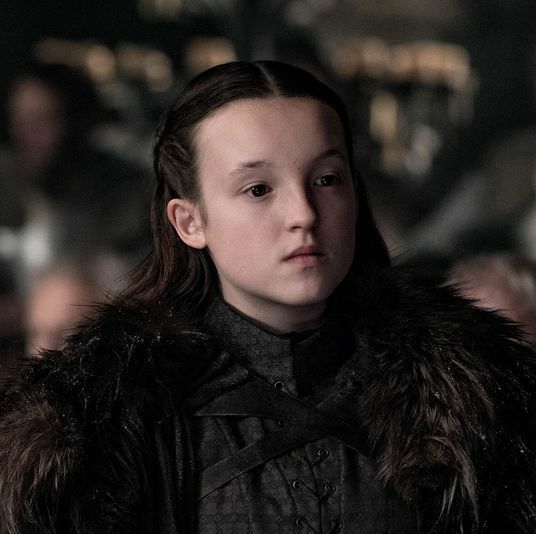 We may never know onscreen, but the actors disagree over what happened when Littlefinger arranged a marriage alliance that seemed to benefit him the most. “That was a misjudgment,” Aidan Gillen told Vulture at the Game of Thrones premiere, giving his character the benefit of the doubt. It’s a political masterstroke if it works — he’d be undermining the Boltons, the Starks, the Baratheons, and the Lannisters all at once. And it worked at least in turning the Lannisters against the Boltons. But what happens if the Lannisters and Boltons actually talk to each other? Or if word somehow gets out that Littlefinger was behind the Stark-Bolton wedding? Or, worse for him, if word somehow gets out about his involvement in Joffrey’s murder, which Sansa knows about? Putting her in harm’s way may not have been the best method to keep her silent, and her escape should give him cause to worry. Was all this orchestration too much of a risk?